Dogs make us laugh with the many things they do. But you will howl with laughter when you discover what dogs DON'T do! 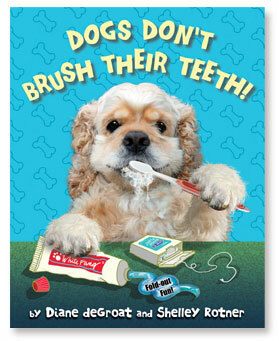 One of Time Magazine's Top Ten Children's Books for 2009!